Guy's Paradise specializes in Las Vegas, Costa Rica and Dominican Republic bachelor party packages. We offer the best value for your money. That's because we are the only company to offer a FREE VIP table with a bottle of liquor at 3 of the most popular clubs and bars in Jaco. You won't get that in any other Costa Rica bachelor party package or on Airbnb. Check out our bachelor party packages for all the details. Guy's Paradise has no hidden fees or penalties and we provide a FREE host to assist your group as much or as little as you like. Check us out on Instagram to see all the fun you can have on a Dominican Republic bachelor party. This isn’t an ordinary vacation. This is an opportunity to live the dream and create memories that last a lifetime. Guy’s Paradise puts customer service first. That's why we have great reviews and customers who return to try our other destinations. Throwing a Colombia bachelor party or a Sosua Bachelor party is so much fun and a Vegas bachelor party is unforgettable. Let us put together the perfect bachelor party package for you and your friends. Email or call us today at 1-800-975-6199. The best deal in town! We offer a reserved table and a BOGO FREE bottle of liquor at 3 of the most popular clubs and bars. This is a true Jaco, VIP club experience. If you want to throw an unforgettable Costa Rica bachelor party at your mansion you'll want a DJ to spin the latest tunes and a bartender to keep the drinks coming. 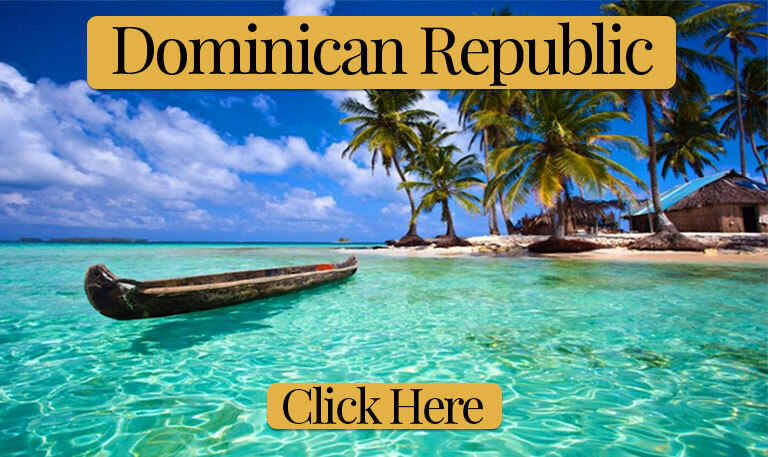 Round trip airport transfers for your Dominican Republic bachelor party. 24/7 chauffeur service is also available. So sit back and relax and let us do the driving. Las Vegas bachelor party packages should always include exciting adventures. Have a blast riding ATV's, ziplining, white water rafting, sport fishing and more. Experience the local cuisine while your personal chef prepares meals for your Colombia bachelor party at your condo or house. Choose from one to three meals a day. The bachelor party in Sosua, Jaco and Vegas goes all night. Take time to relax during the day with a nice massage at your mansion or condo. Ask about our free massage. We offer the best value for the money. You'll save over $1,400 on our Costa Rica bachelor party package and save over $800 on our Dominican Republic bachelor party package. 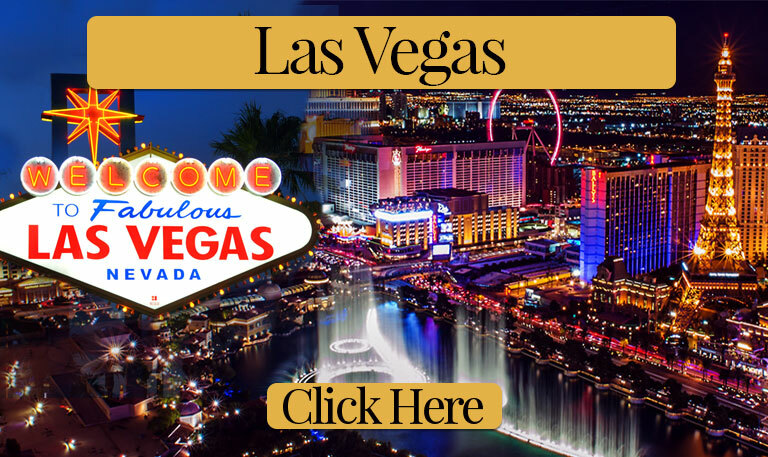 Our Las Vegas bachelor party packages are also discounted well below our competitors. Customer service is our first priority. We know how important this bachelor party trip is to you and your friends and we're committed to making it the best it can be. While our competitors are focused on promoting their businesses we only bring you to the best places in town where you're guaranteed to have a great time. Some bachelor party groups go the airbnb route only to find the house they booked is far away from town or in some cases was cancelled for a higher paying client just days before arrival. Guy's Paradise doesn't play any games. Once you make your deposit you're locked in. We're dedicated to providing you with the best Colombia bachelor party vacation of your life so you'll return to experience one of the other awesome bachelor party packages offered by Guy's Paradise. Email or call us for a customized vacation package at 1-800-975-6199.